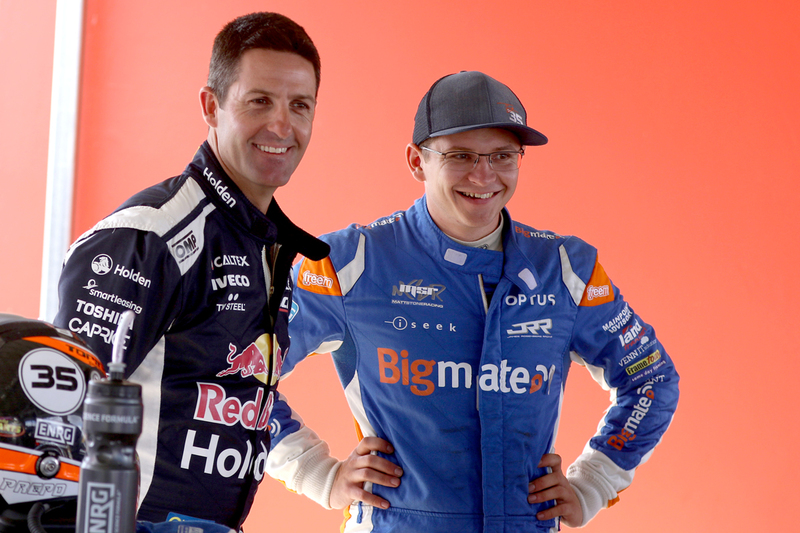 Jamie Whincup and Triple Eight are today assisting Todd Hazelwood and Matt Stone Racing at Queensland Raceway, as part of the new alliance between the squads. MSR is using its final test day of the season to take delivery of the Triple Eight ZB Commodore Hazelwood will race in 2019. 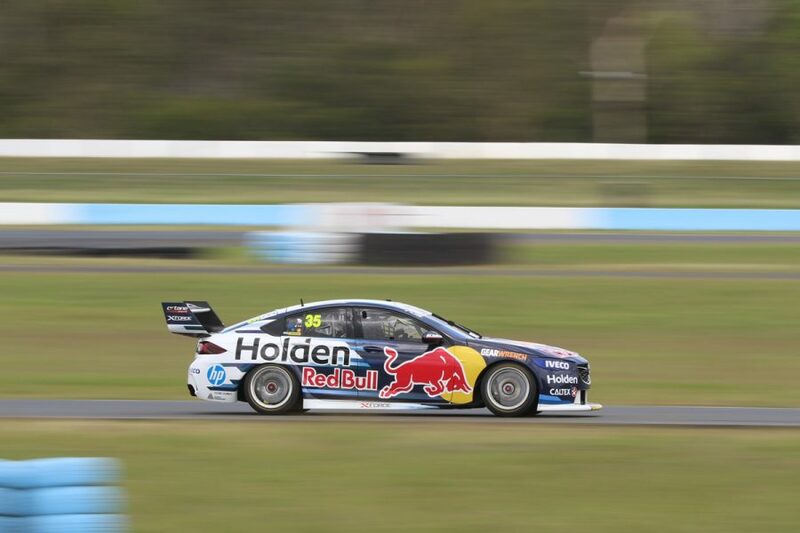 The car was driven by Whincup in all events this year bar Pukekohe, where he raced the squad’s spare following Paul Dumbrell’s Gold Coast crash. MSR hopes the new machine will yield a positive 2019 after struggling through its first year in the main game, where Hazelwood finished 26th in the standings. 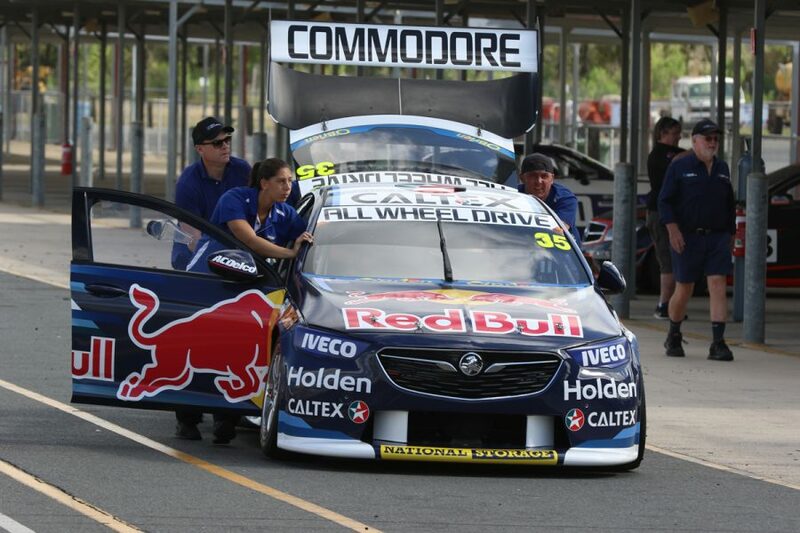 The squad parked its ex-DJR Team Penske Ford mid-season, having failed to find form without customer support. 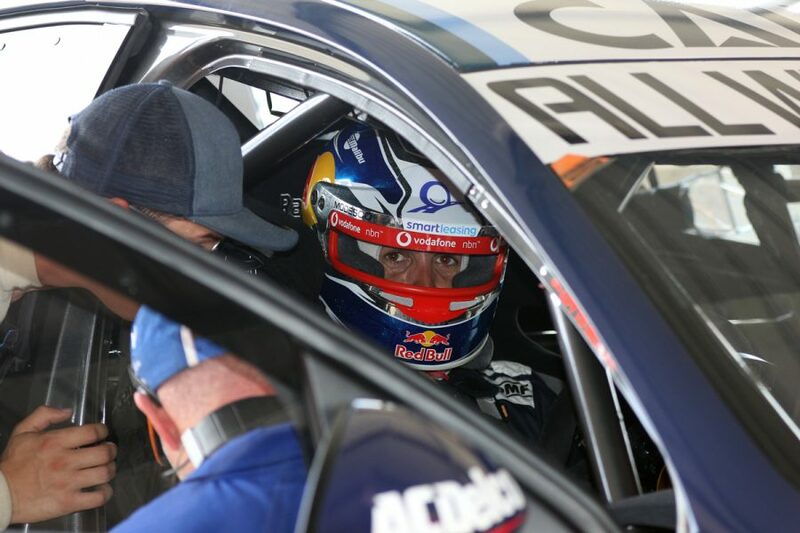 Hazelwood switched into his 2017 Dunlop Super2 Series title winning, Triple Eight-built VF Commodore from Tailem Bend, ahead of the arrival of the ZB for ’19. 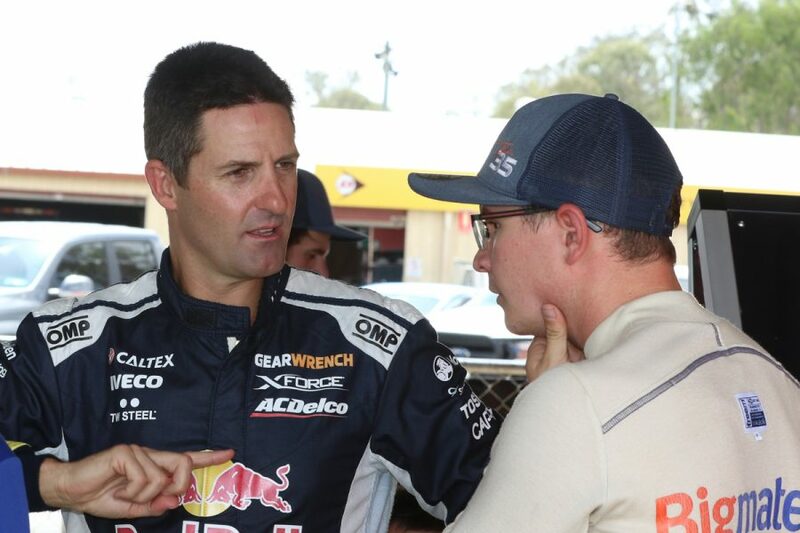 The deal between MSR and Triple Eight includes customer support, which team owner Matt Stone described as a crucial element. 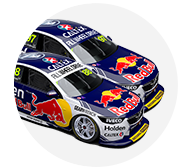 Whincup is permitted to complete 10 laps at the Ipswich test, where the car is still wearing its Red Bull livery, but renumbered to #35. 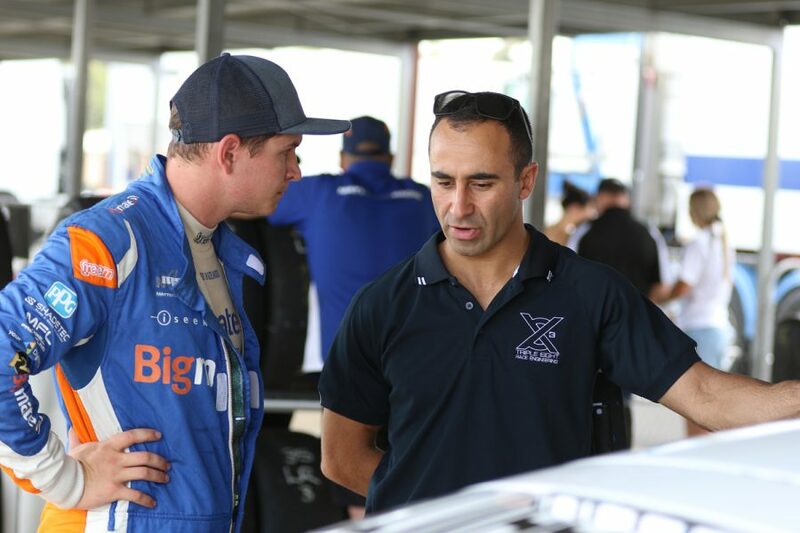 His engineer David Cauchi and Triple Eight’s Andrew Simpson, who had previously run the Autobarn Lowndes Racing garage, are also on hand. 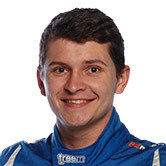 MSR is running a Dunlop Super2 Series evaluation day alongside its main test. Brit Abbie Eaton and jet ski champ James Masterton are among drivers set to take to the wheel of the FG X that is being used for the day. 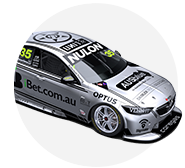 It marks Eaton’s second Super2 test in a week, following laps with Walkinshaw Andretti United last Tuesday, as she looks to secure a place on the 2019 grid.